We are 76% of the way to reaching our goal. Send an email to Compass and the University administration telling them to stop union busting at the University of Regina. Workers deserve a living wage and a job that is safe and secure. This is especially true for students and people who work at the University of Regina – a public institution devoted to knowledge and human flourishing. The multinational corporation Compass Group and its member Chartwells are allowing Bento Sushi to operate a kiosk at the University of Regina employing non-union staff. These workers receive lower pay and lack the job security and workplace benefits enjoyed by all union (CUPE) food service workers. 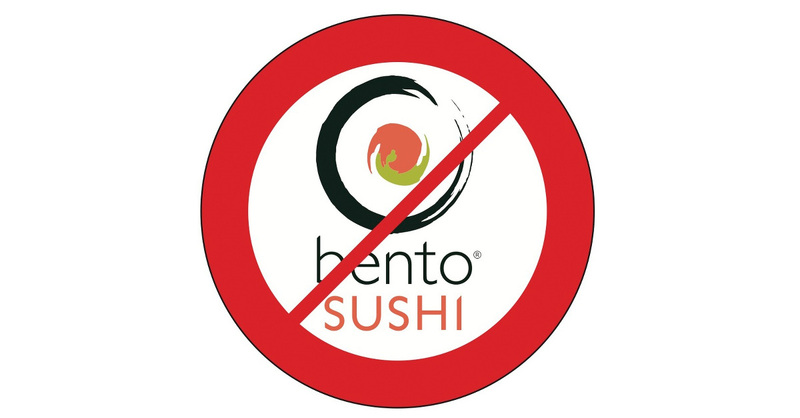 Bento Sushi is the only Chartwells location on campus employing non-union staff. This is an attempt to bust the union and degrade the pay and conditions of all campus workers. At the UBC campus in Vancouver, Bento Sushi employees are members of CUPE and enjoy the benefits of a collective agreement. It should be the same at the University of Regina. Students and staff on campus deserve a wide variety of quality meal options, but union busting should not be on the menu. We must take action and stand in solidarity with food service workers to ensure that Compass doesn’t erode the hard-won gains made by organized workers on campus. The University of Regina should be a place of dignity and security for all students and workers, not a place where private firms push down wages for young people.